With an intense cocktail of psychedelic rock n roll and R&B sensibility, In the Pines has been serving energetic grooves throughout the Cincinnati and greater midwest area since the band's inception in 2015. 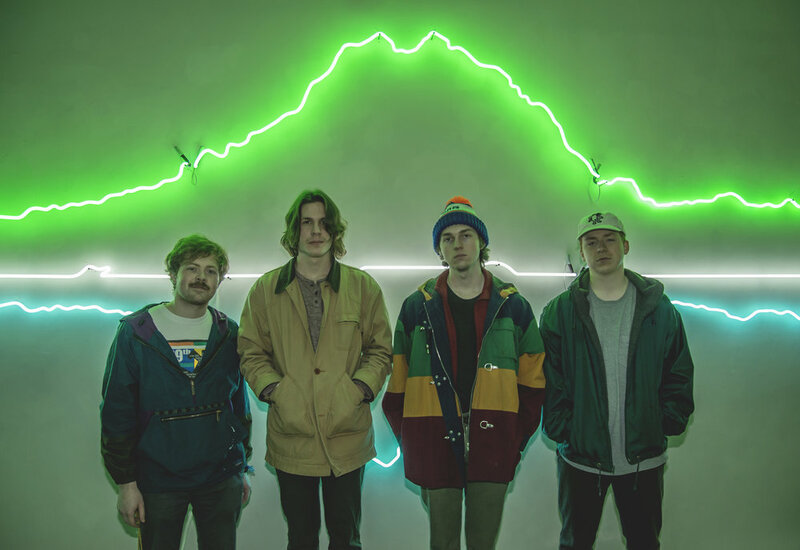 The band's unique style of psychedelic jazz is influenced by acts like badbadnotgood, King Gizzard and Dr. Dog but continues to evolve and incorporate other genres. The group is built upon the musical partnership of Charlie Horn (guitar) and Michael Shular (guitar/vocals), who have been playing together since their early teenage years. In the Pines formed in December 2015 as a blues three-piece, and played multiple shows and parties throughout the Cincinnati region before releasing their eponymous EP the following September. After the release of their full LP "Mirror of Evolution" in August of 2017, In the Pines enlisted the talent of Patrick Zopff (bass/vocals), and Graham Holthaus (alto saxophone), who both lend their own musical perspective and influences. A year later, they added Alex Dungan (drums), making them a five-piece. In July of 2018, they released their summer single, "What If It’s Real;” and their much anticipated second LP entitled "San Lorenzo," was released on December 15th.